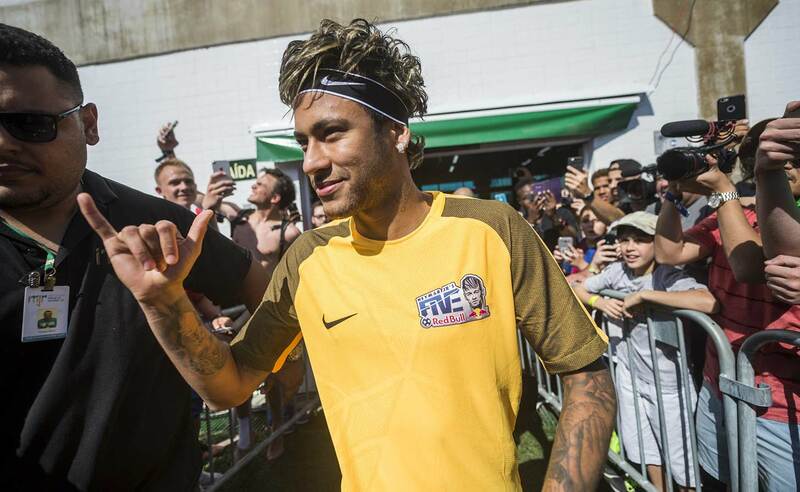 Neymar Jr.’s Five World Final gave players from 53 countries around the globe a once-in-a-lifetime opportunity. 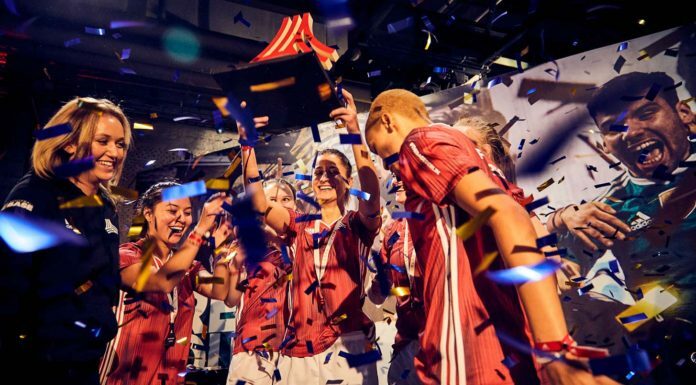 Lodging together in the same hotel, the ballers were exposed to countless different cultures and lifestyles while bonding over their mutual love of the beautiful game. 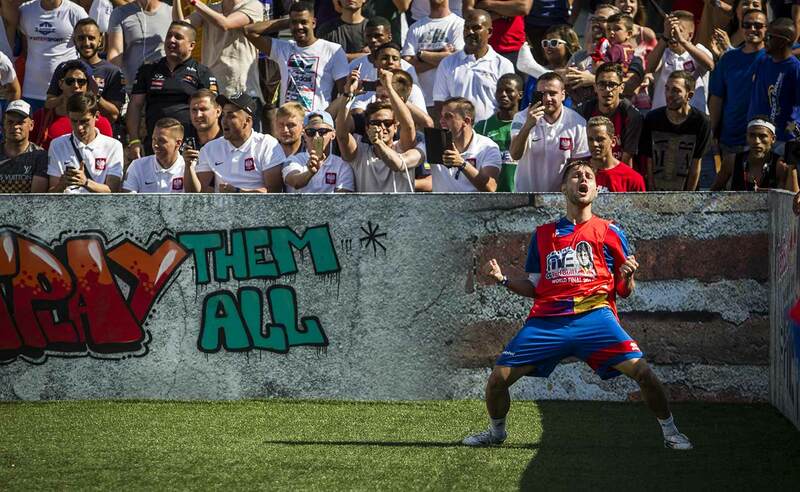 Oh yeah — they also played in the world’s largest five-a-side tournament that featured Neymar himself. 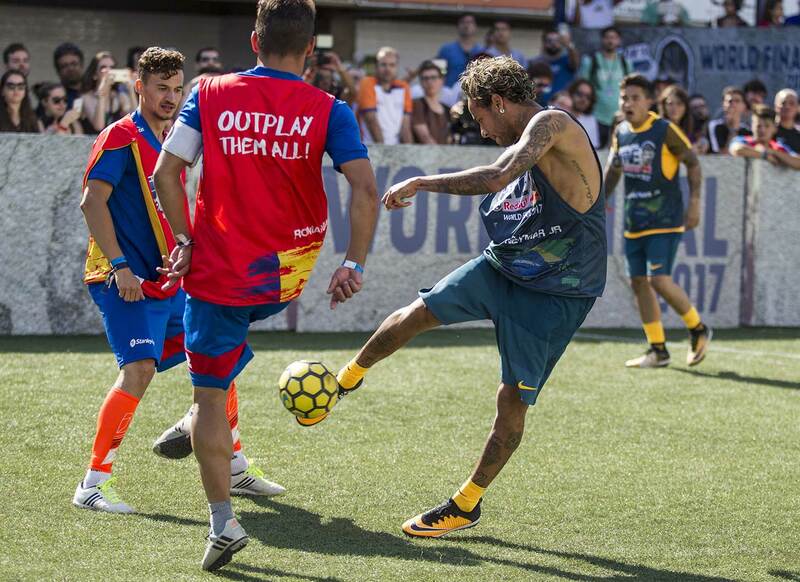 Intense, physical, and fast paced games were the norm at Neymar Jr.’s Five World Final. 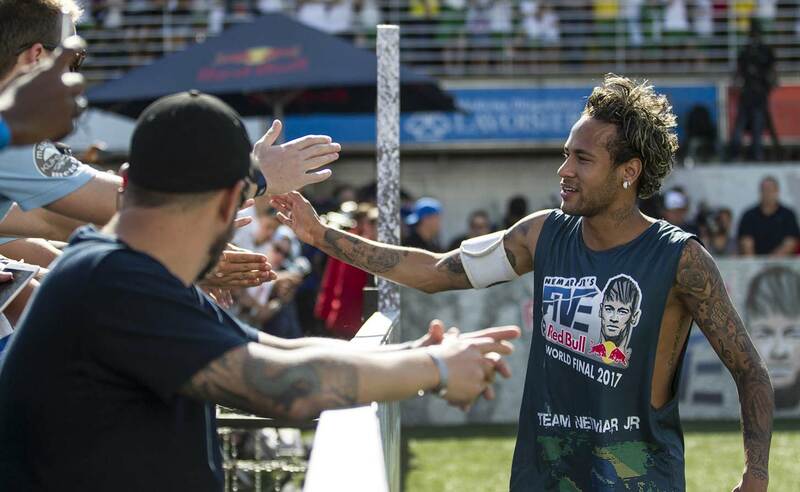 The stakes were as high as they’ve ever been for the participants, where the winner of the two-day tournament would play Neymar and his four childhood friends in a friendly match followed by a trip to Barcelona and Camp Nou with the Brazilian superstar. 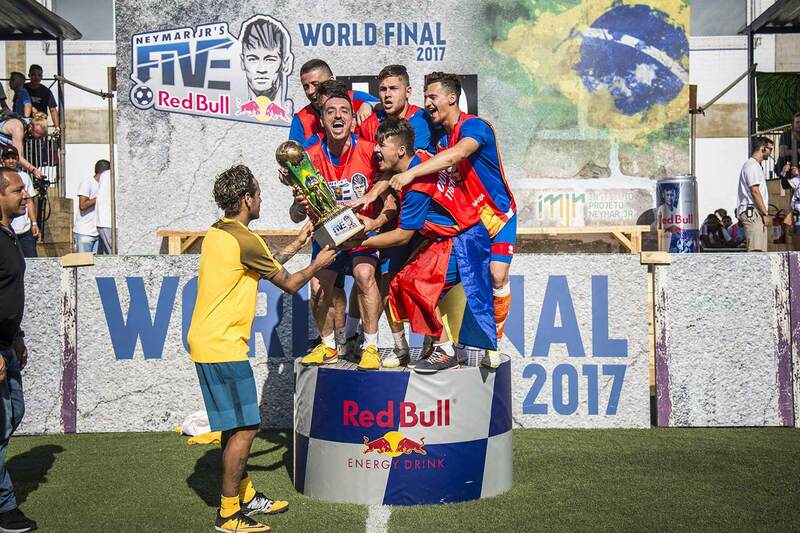 In the end, Tao United of Romania was crowned victor after grinding out a 1-0 win over the previously undefeated IFC Fives from the United Kingdom. 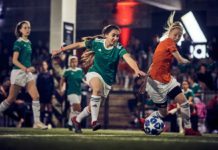 After remaining scoreless through 10 minutes of regulation time, the match went into a 1v1 golden goal overtime, where anything can happen. 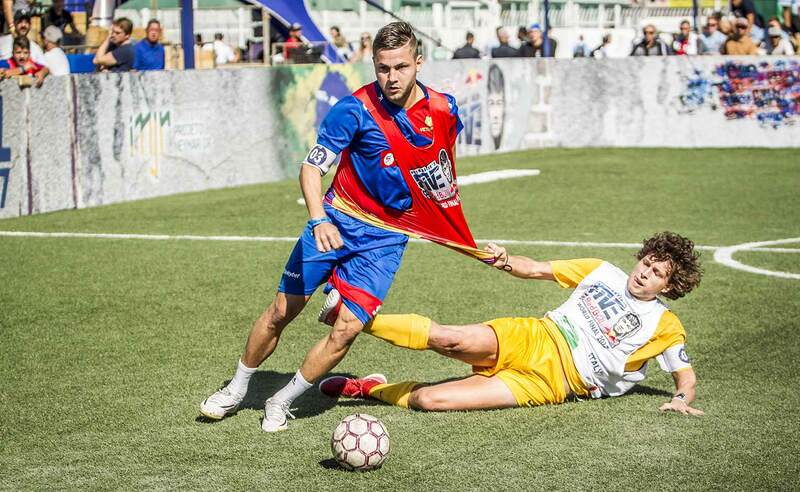 It came down to Romania’s Movileanu Ionut and the UK’s Kaine Wright — who had won two 1v1 matches earlier in the knockout stage. Ionut was able to corral a long ricochet from Wright’s shot that missed by mere inches, and beat his man resulting in a fast dribble and score, sealing the victory for Romania. 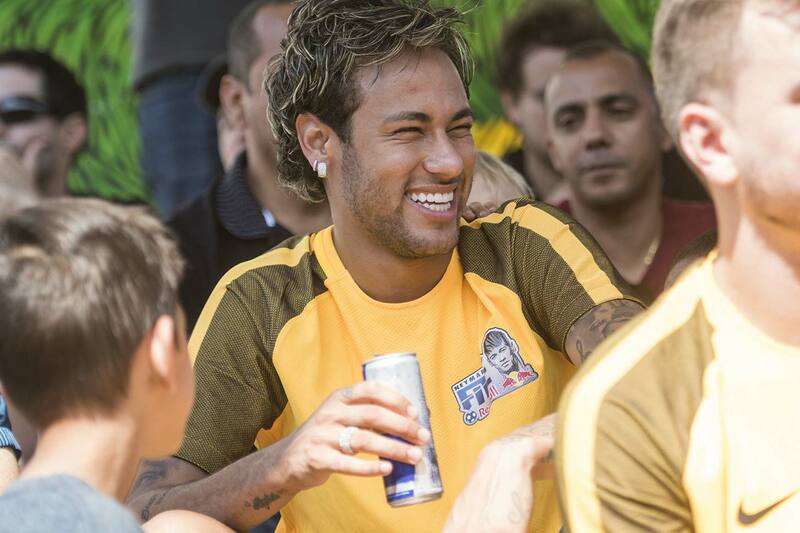 Romania proceeded to take on Neymar’s five and rode their momentum to take an early lead. 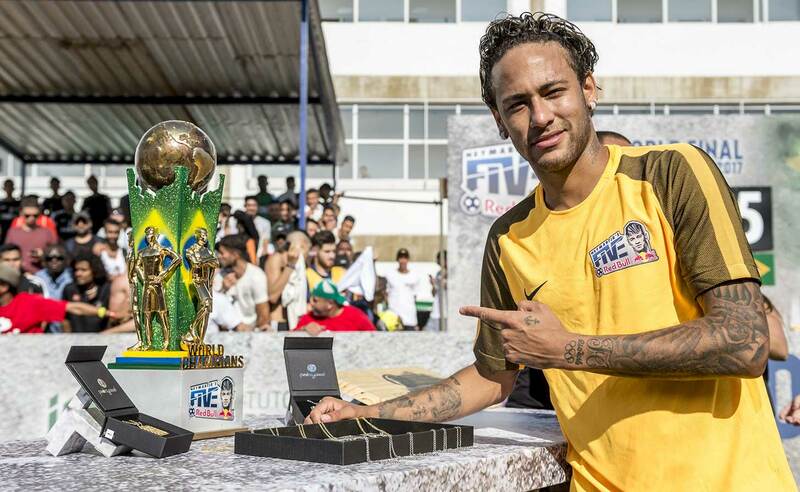 However, Neymar had some surprises up his sleeve. 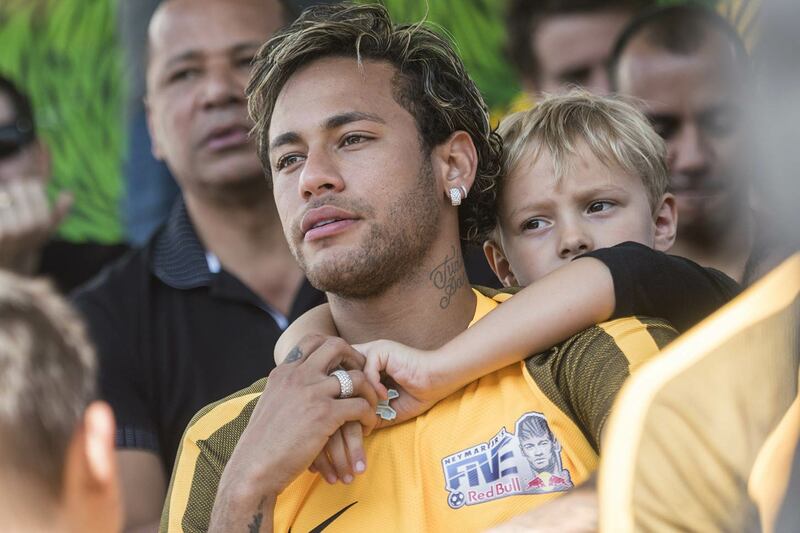 He called on his bench and subbed in his fellow Brazilian National Team member Gabriel Jesus, who unsurprisingly erased the deficit. 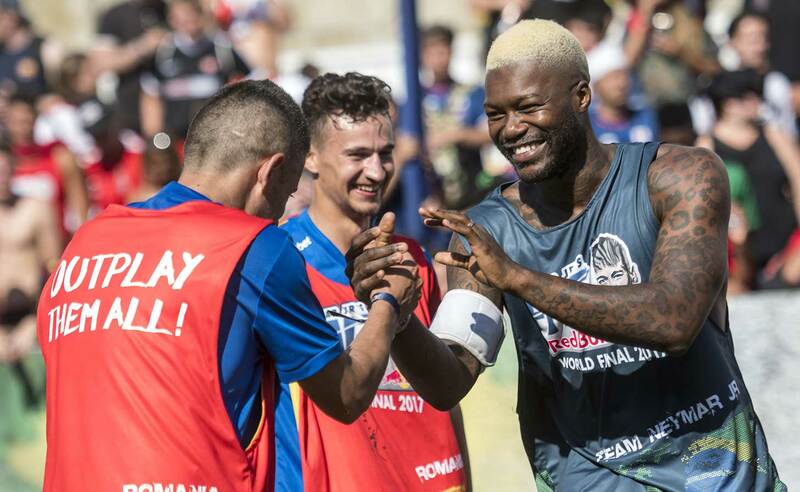 In addition, the teams played an additional match, and former French National Team member and broadcaster for Red Bull TV Djibril Cisse joined Jesus and Neymar to complete a star-studded trifecta for game two. 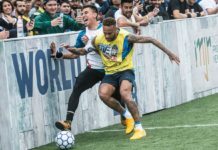 For the rest of the players in the audience, the experience of Neymar Jr.’s Five is something they will remember for the rest of their lives. 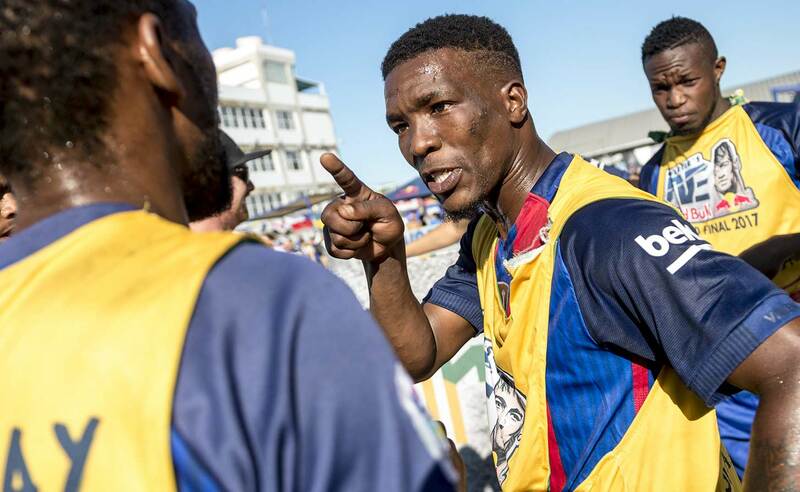 Despite often not speaking the same languages, all of the participants came together through their passion for football. This was most evident in the teams’ hotel, where they had their own lounge, dining area, and recreation center. 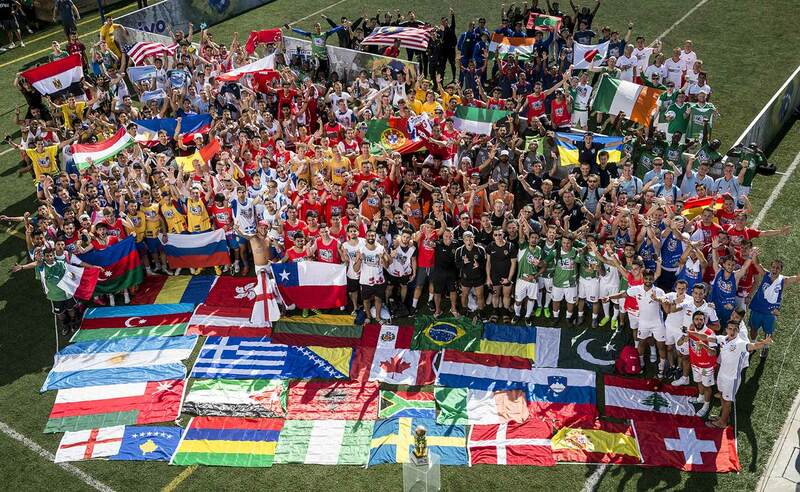 The wide variety of cultures present at the tournament presented a similar experience to that of a World Cup or Olympics, except these athletes don’t train day in and day out or have a professional club to play with afterwords. They are mostly kids who either go to school, have jobs, or both. For one member of the Philippines’ Naxional, this was not the case. In addition to being a professional player for Kaya FC, Daniel Matsunaga is an actor, model, and influencer with a huge (1.7 million Instagram followers) fan base in his home country. 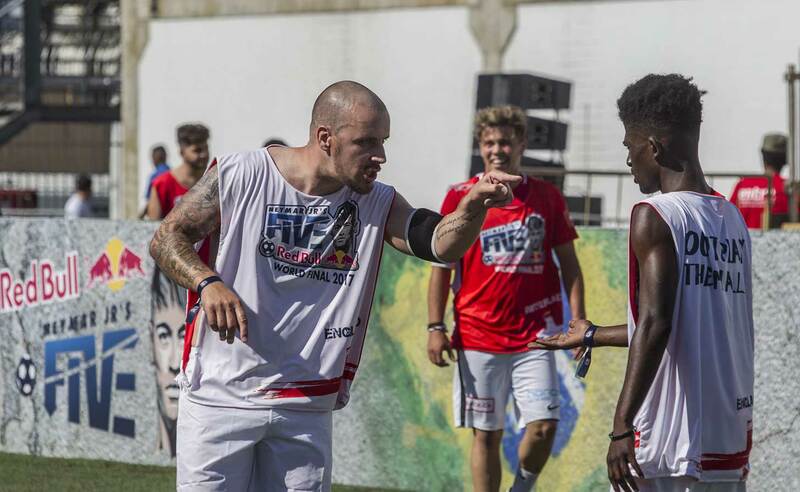 In the Philippines, basketball reigns king, but Naxional looked to prove itself worthy among powerhouse countries like Argentina, which it drew 2-2 against. After breezing through American competition, it appeared as if the childhood friends born and raised in the South Side of Chicago were ready to do so. 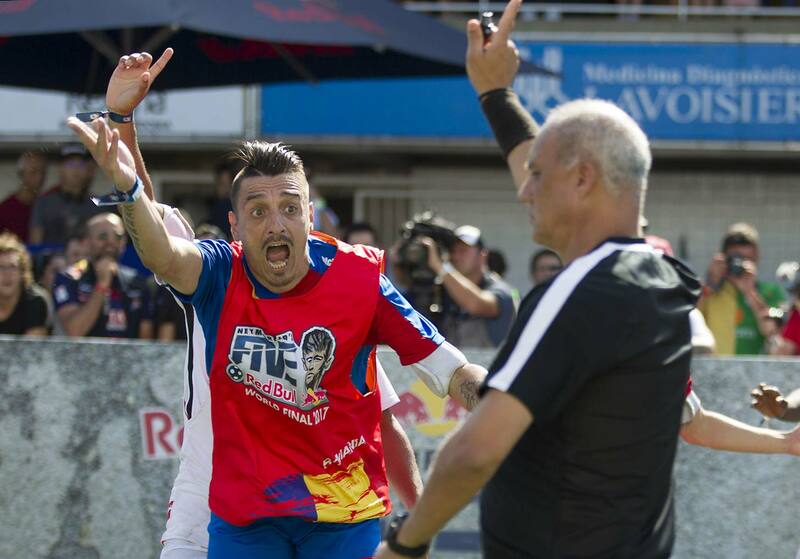 However, issues acquiring a visa prevented Antonio Aguilar, a crucial member of the team, from making the trip. 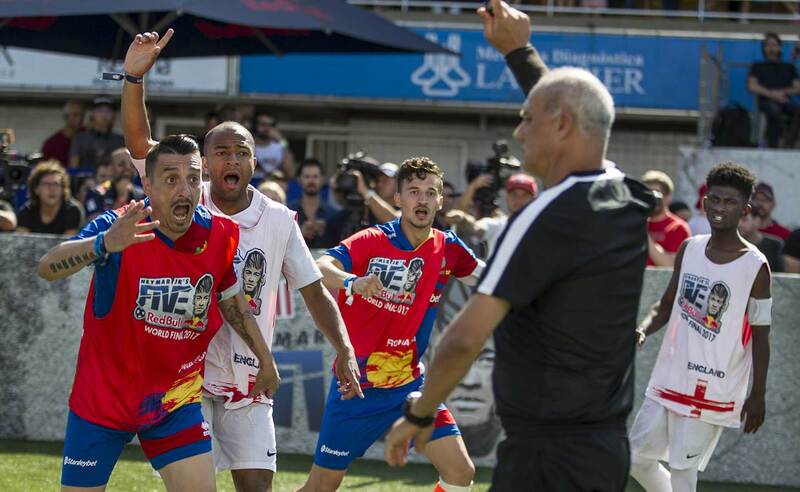 Despite the absence of Aguilar, Victory was able to recover from a few key mistakes which led to two defeats in the group stage and made it to the knockout stage as a wild card team. 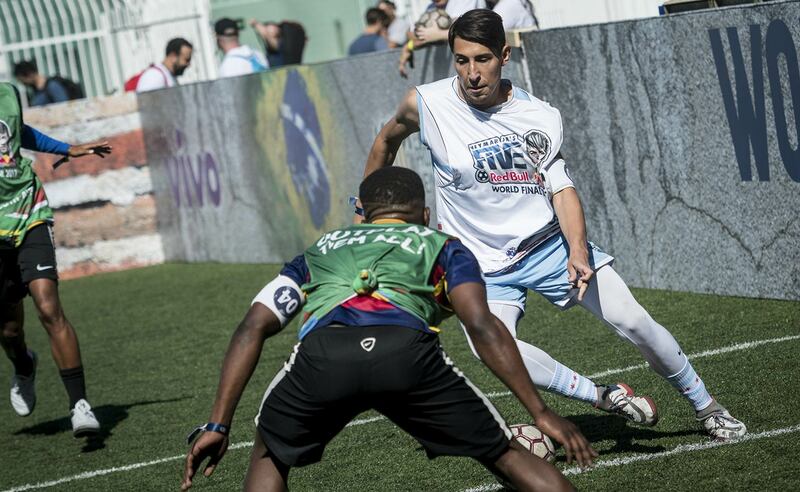 After an incredibly hard fought and physical opening match in the round of 32 that included a double red card, the U.S. fell to South Africa in a 1v1 golden goal overtime. 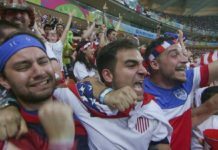 Despite the disappointing result, the U.S. took solace in the early exits of other favorites, including Brazil and Argentina. 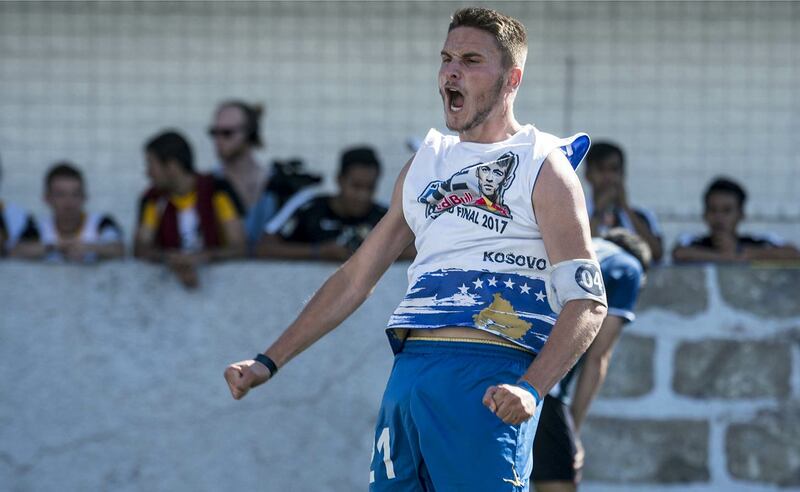 In comparison, smaller countries like Kosovo and Angola made it much deeper in the tournament, a testament to the skill levels of all of the teams. 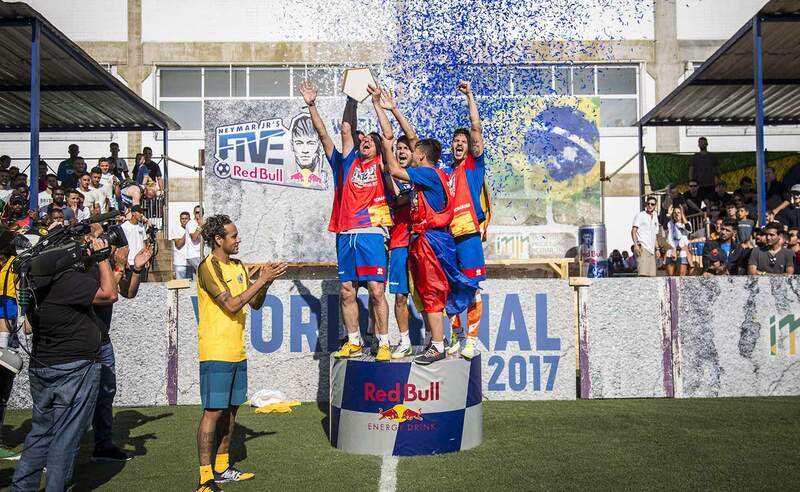 Victory already has its eyes on next year’s final, and the team is confident not only that it will return, but that it will have better results. Until then, all they can do is wait for the tournament to return next year, where the tournament promises to get bigger and better. 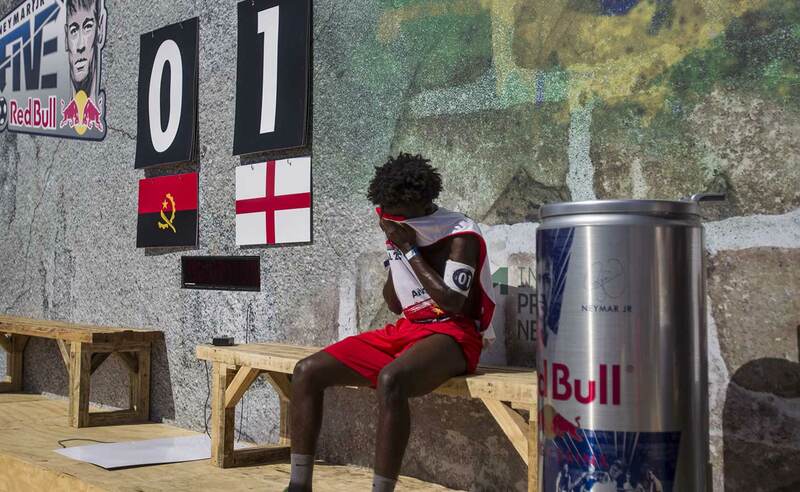 Photography by Red Bull Content Pool.